(Scott Sommerdorf | Tribune file photo) Utah Gov. 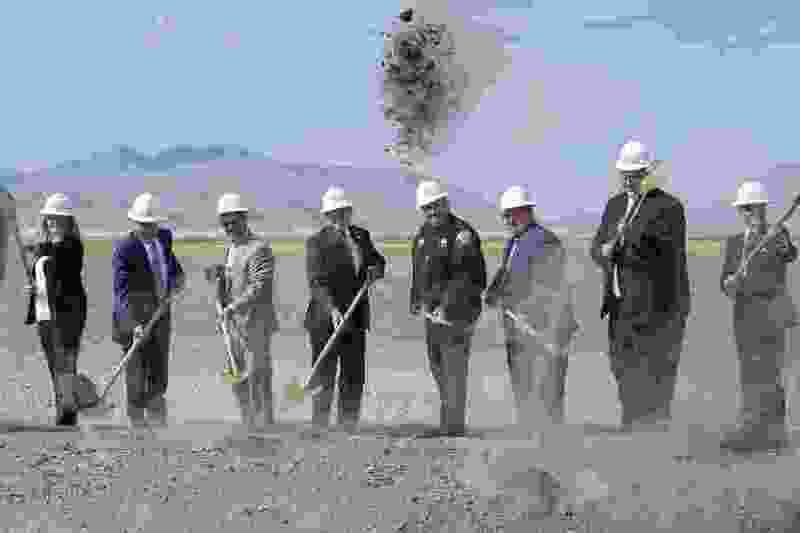 Gary Herbert, center, turns dirt along with other dignitaries at the site of the new prison, Wednesday, Aug. 16, 2017. I don't know why the prison cost overrun is news. We all knew it was about lining the pockets of certain legislators and developers. There was no good reason to move the prison. It could have been built where the prison stands now. Just build it on the open space there, walk the prisoners over to the new buildings, then tear down the old. But if there is money to be wasted, our legislators are sure to be there with their hands out.